With real-estate values in Pittsburgh neighborhoods such as Lawrenceville, East Liberty and Bloomfield going higher and higher every month, Swissvale may be the best-kept secret in the east suburbs … and residents are eager to make sure it’s not a secret any longer. On Sunday, Sept. 11, the non-profit Swissvale Economic Development Corp., or SEDCO, will hold its second-annual “Make Swissvale Home” event at 2 p.m. at GoodFellas Restaurant, 1915 McCague St., Swissvale. Complimentary refreshments will be available. In addition, SEDCO is offering grants to assist with down payments and closing costs to the first 10 homebuyers who purchase a primary residence in Swissvale between Sept. 11, 2016, and Sept. 11, 2017. 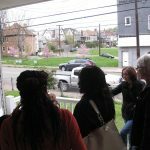 “Make Swissvale Home” combines a self-guided house tour with a networking event designed to introduce potential Swissvale residents to the resources—including the people—available in the borough of nearly 9,000. It’s sponsored by SEDCO, the Mon Valley Initiative and PrimeLending, a national leader in home loans. 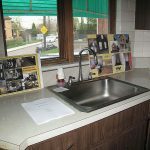 For more information or to register, visit www.makeswissvalehome.com or call Stephanie Eson at 412-464-4000, extension 4024. 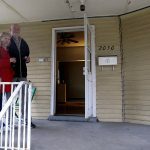 “Right now, many people, especially younger people, are looking for walkable neighborhoods, great older homes, access to public transportation, access to shopping—and Swissvale has all of those things right now,” says Deneen Swartzwelder, mayor of Swissvale and a member of the SEDCO board. 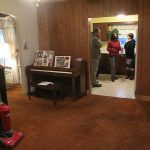 Seven houses were listed on last year’s “Make Swissvale Home” tour. The 2015 event, held on a Thursday, attracted more than 50 people and resulted in the sale of three out of the seven. Because this year’s event is being held on a Sunday, organizers hopes attendance (and sales) will be better than 2015. In addition to self-guided tours of up to 10 different houses in Swissvale, a mortgage adviser and a housing counselor will be available to discuss the types of loans available for homebuyers who want to improve or renovate their residences, says Stephanie Eson, a community outreach specialist for the Mon Valley Initiative. 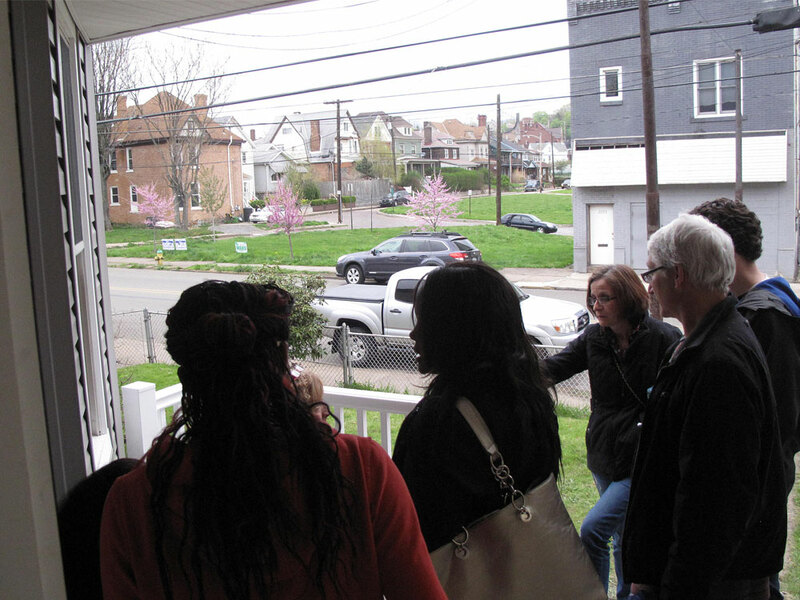 “Make Swissvale Home” is a great way for first-time homebuyers to learn more about homeownership, Eson says, as well as for existing homeowners to learn more about home renovation financing. 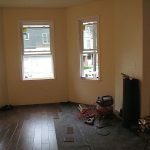 And, of course, it’s also designed to spread the word about opportunities right now in Swissvale that represent terrific value in Pittsburgh’s expanding real estate market.